Started to listen to her songs two years ago. Felt strange at first, but once adjusted to the synthesized voice, they became beautiful melodies that can really stuck in your head for days!! The synthesized voice in some cases made the song more appealing in my opinion. 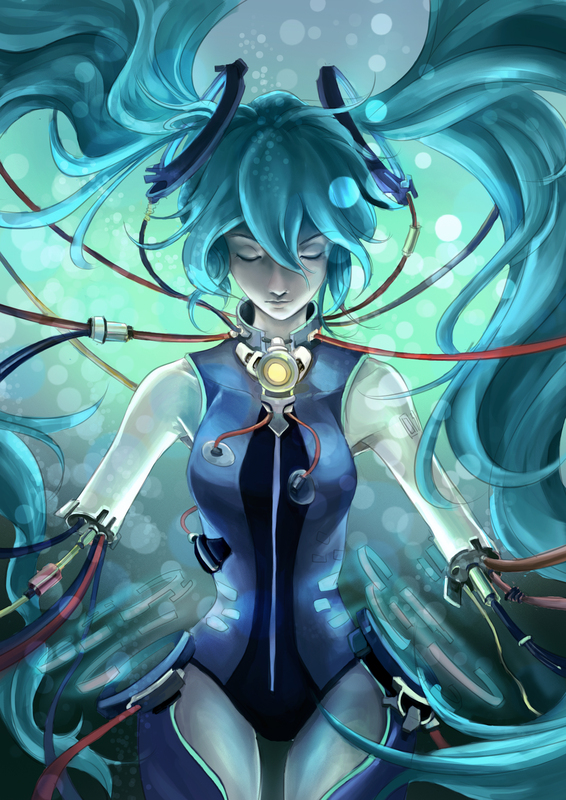 Shout out to all Miku’s fan out there!! hope you like this piece.